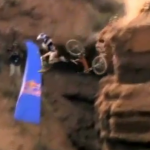 Who doesn’t enjoy watching a good mountain bike crash compilation from time to time? 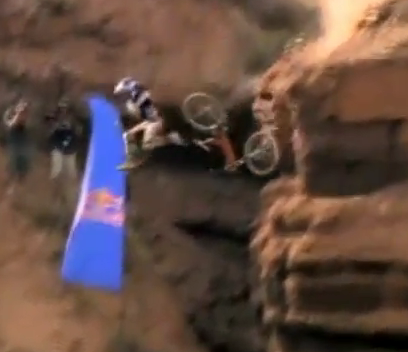 Some of the biggest crashes in the sport have been caught on film during Rampage, so for this weeks edition of Weekend Warrior Videos, we’ll watch former Red Bull Rampage riders remember some of the gnarly crashes they’ve witnessed their fellow competitors take over the lifetime of the event. Some times I’m amazed by how many of the riders walk away from this event!